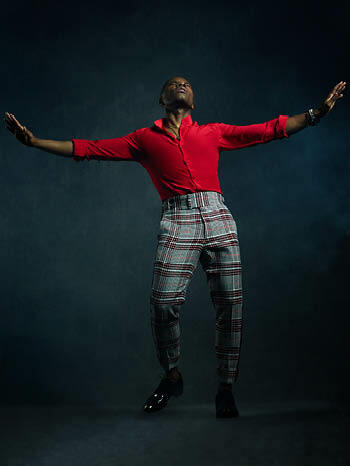 Kirk Franklin's new album Long Live Love will be released on May 31. The project marks the 13-time Grammy Award winner’s 13th studio album, being issued through his Fo Yo Soul Recordings and RCA Records. “Love Theory,” the set’s lead single, has now extended its No. 1 reign to eight weeks on Billboard’s Hot Gospel Songs chart for the period ending March 30.